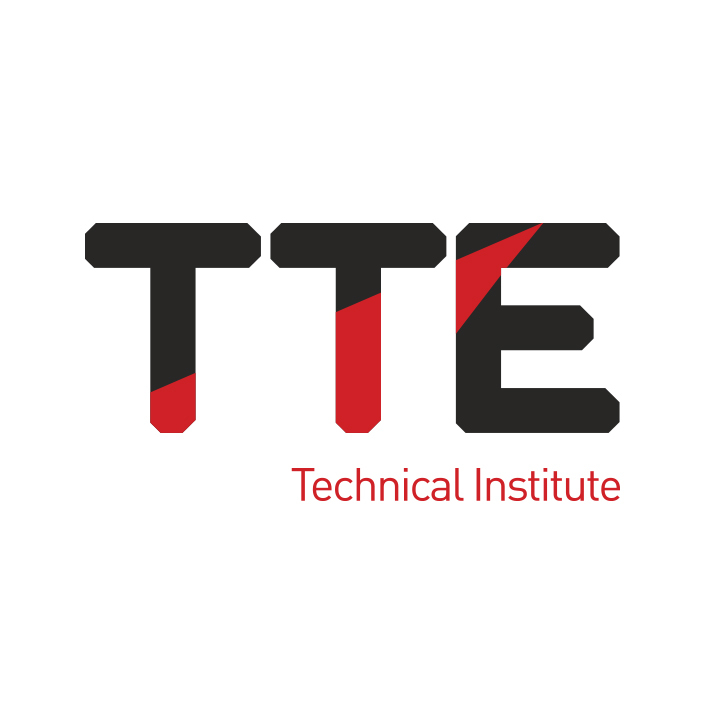 The TTE Technical Training Group has appointed an experienced Sales Manager to drive forward the commercial side of its operation in the domestic and international markets. 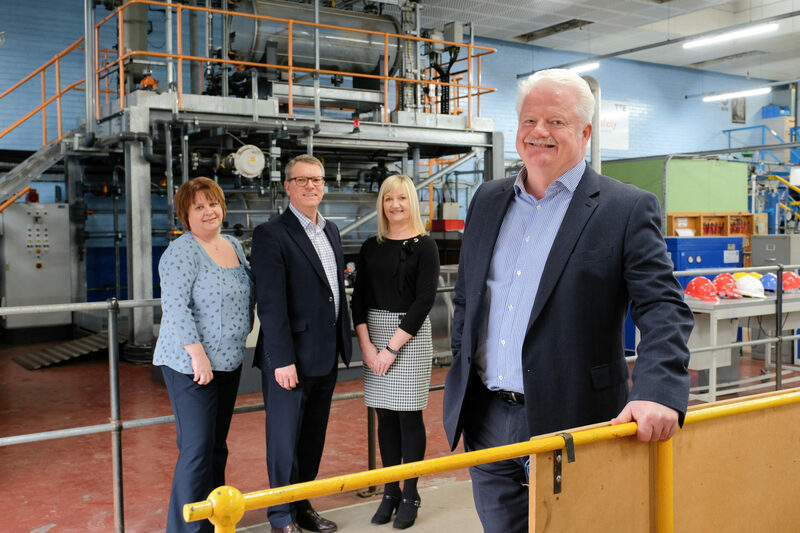 Rupert Summerfield has joined Middlesbrough-based TTE from Stockton Riverside College and training provider NETA, where he worked for both organisations within Sales and Business Development Management. Prior to this he has held a number of managerial and roles in sales in the Education Sector. Rupert’s new role supports TTE’s growth ambitions in its areas of specialisation, which include the delivery of training programmes to clients in the engineering, oil & gas, process, chemical and manufacturing sectors, both in the UK and overseas. 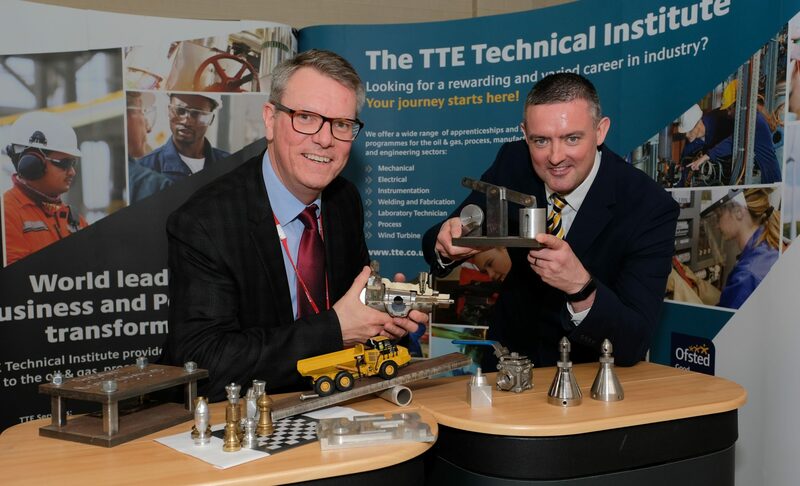 TTE regularly hosts students from international markets at its facility in Teesside, as well as delivering training abroad. 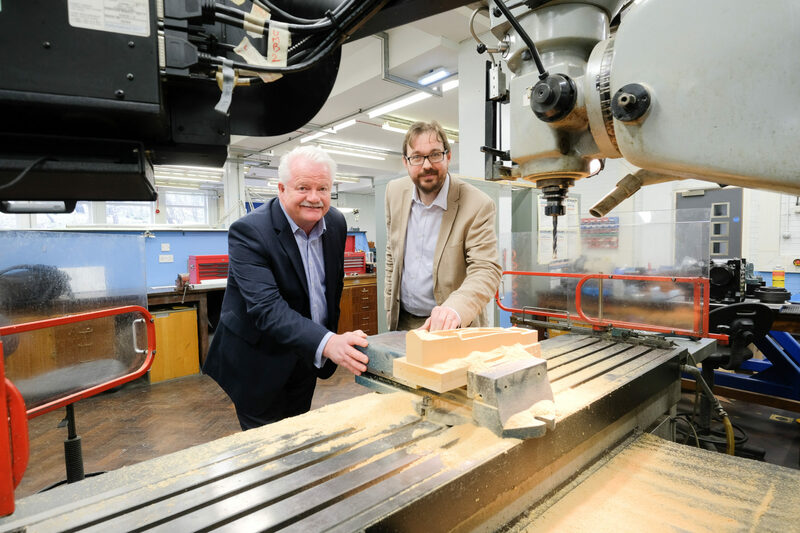 The not-for profit enterprise reinvests the profits it makes in providing training and apprenticeships for young people in Tees Valley and wider North East region.